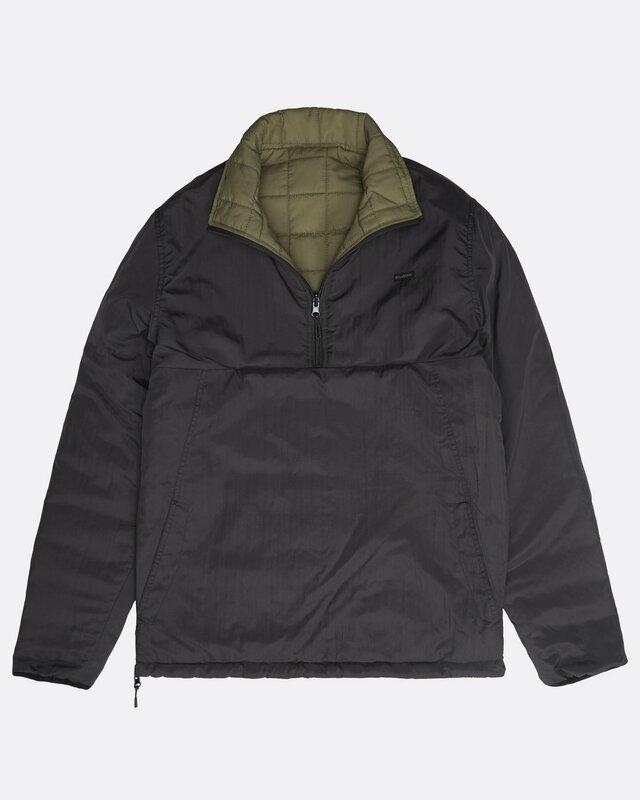 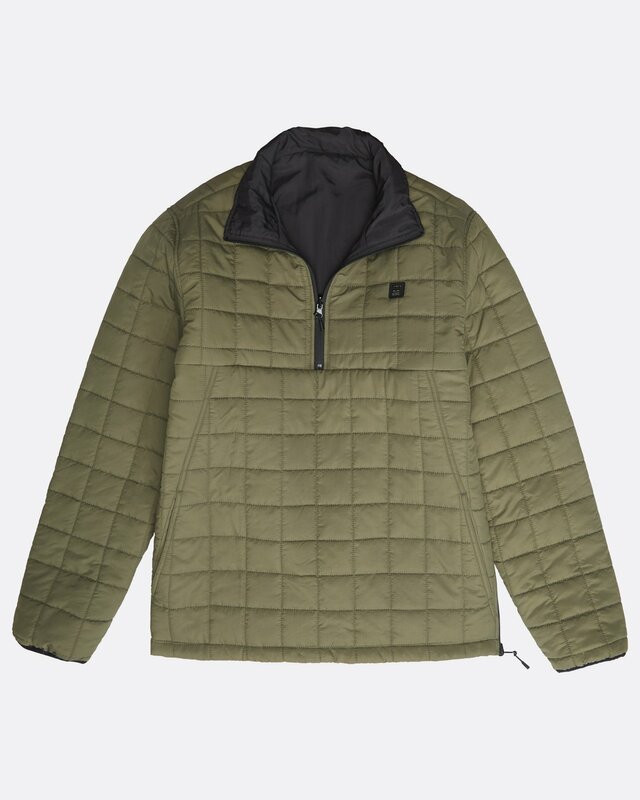 Boundary Reversible Puffer JacketTake the adventure out of bounds with a made-to-travel reversible puffer jacket. 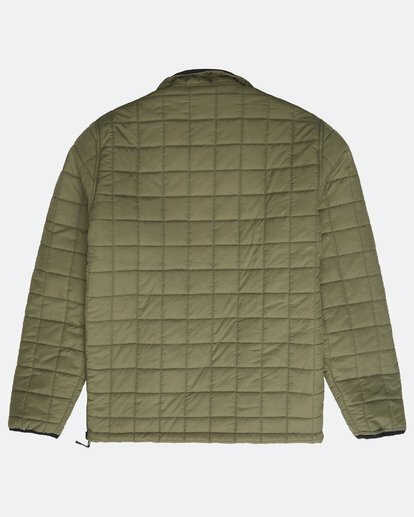 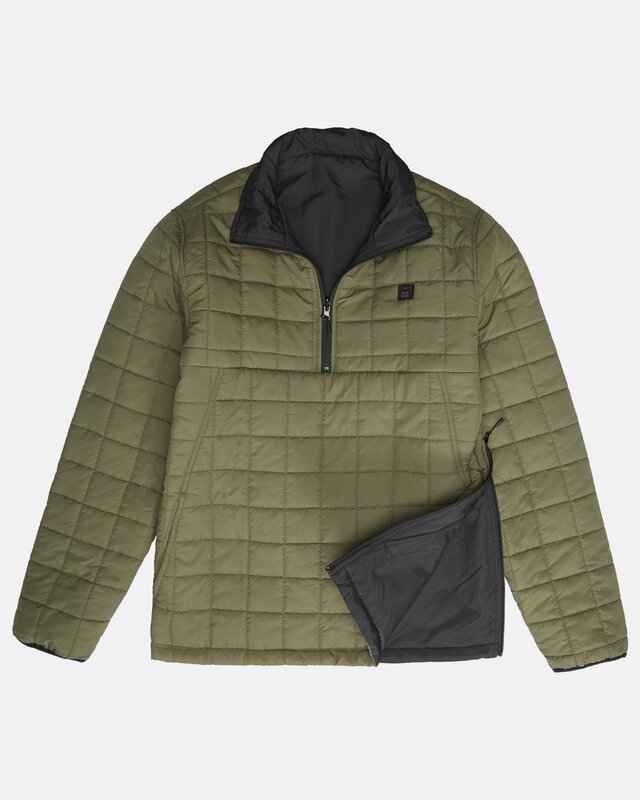 Lightweight for portability and easy layering, the Anorak-style puffer jacket features a quilted design on one side, reversing to a contrast solid on the reverse. Part of the Adventure Division, the puffer jacket is made to keep you warm and dry with 600mm coating with DWR for water-resistance.